Brokeback Mountain: Which Hollywood Superstars Turned Down the Film? Gus Van Sant is promoting his new movie, Don’t Worry, He Won’t Get Far on Foot, but it’s his revelations about some gay films he didn’t direct that are garnering attention. Van Sant told IndieWire he was approached to helm both Brokeback Mountain and Call Me By Your Name. Diana Ossana, who produced Brokeback Mountain with James Schamus, confirmed Van Sant’s statement. “Yes, all those young gentlemen [at the time] turned down the project, for various reasons,” she told Indiewire. Ossana also adapted the script with Larry McMurtry from a short story by Annie Proulx. 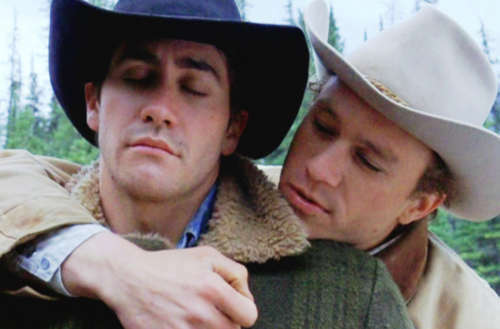 Ultimately directed by Ang Lee, Brokeback earned critical praise for stars Heath Ledger and Jake Gyllenhaal and Academy Awards for Best Director, Best Adapted Screenplay and Best Original Score. 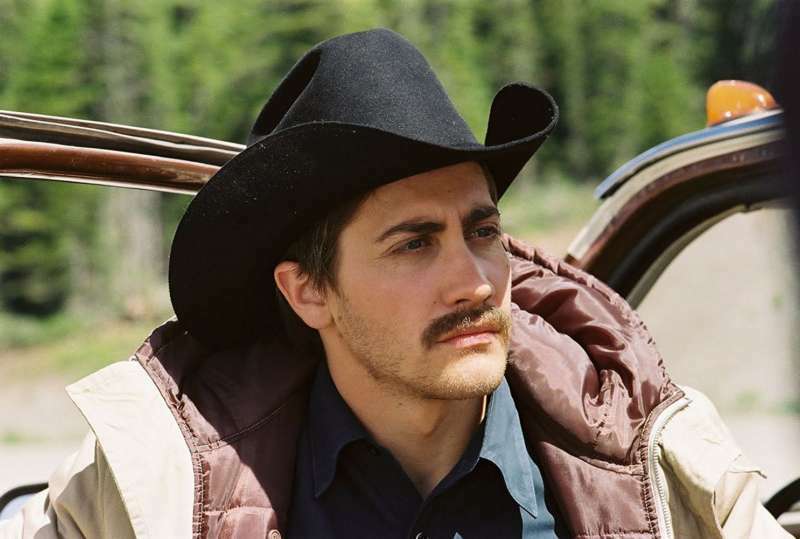 What do you think of the many stars who were almost cast in Brokeback Mountain?